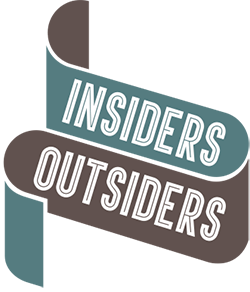 Insiders/Outsiders is a year-long nationwide arts festival celebrating the indelible contribution of refugees from Nazi-dominated Europe to British culture. 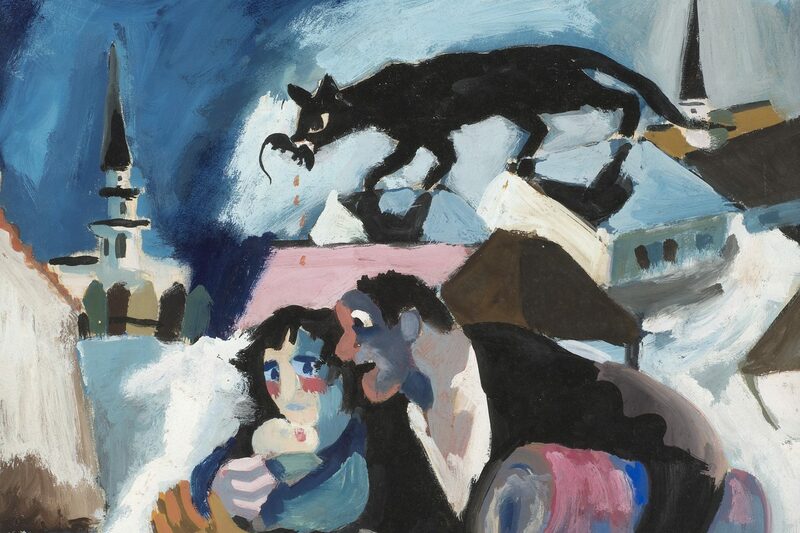 Coinciding with the 80th anniversary of the outbreak of World War Two, the festival includes exhibitions, concerts, dance and theatre performances, film screenings, walks, lectures and literary events. A substantial companion volume to the festival is published by Lund Humphries.